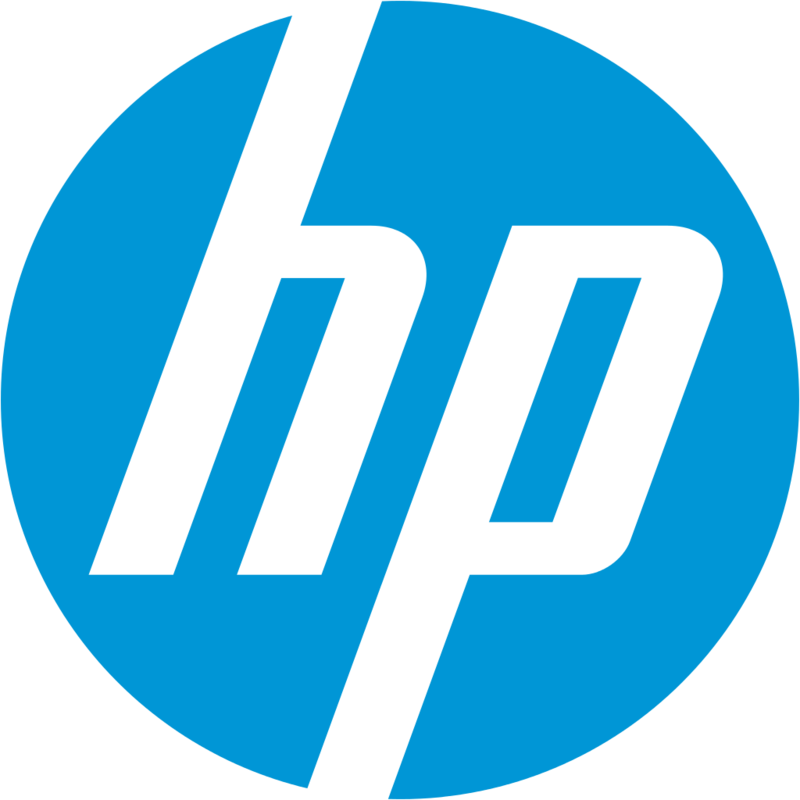 HP’s primary concern is for the safety of our customers. HP is proactively notifying customers, and will provide a replacement battery for each verified, eligible battery, at no cost. For customers with 10 or more potentially affected batteries, HP has put in place a process to assist with the validation and ordering process. For details please refer to the FAQs tab on this website. Note: Not all batteries in all HP, Compaq, HP ProBook, HP ENVY, Compaq Presario, and HP Pavilion Notebook Computers are affected. Click + sign to view a list of Notebook Product Names and battery bar code numbers for batteries that may be affected. Option A (Recommended): HP Battery Program Validation Utility will check if the battery in your notebook computer is affected. Validation using the utility generally takes less than 30 seconds. Requires.net 4.5 framework and HP CASL Framework (EXE, (8 MB)) to be installed in order for utility to function. Option B: Follow the manual validation process to check if your battery is affected.